The Belgian government took a hard stance against loot boxes earlier this year, categorizing them as a “violation of gambling legislation” and classifying them as illegal. Specifically, they stated that lootboxes in FIFA 18, Overwatch, and Counter-Strike: Global Offensive were in direct violation of gambling laws. The Belgium Gaming Commission threatened legal action including massive fines and even up to 5 years of jail time against publishers if they did not comply with the ruling. They also stated specifically that if minors were able to access gambling elements that the possible punishments “could be doubled”. The Belgium Gaming Commission considers loot boxes to be a form gambling on the basis that players do not know what items a loot box may contain when purchasing it. 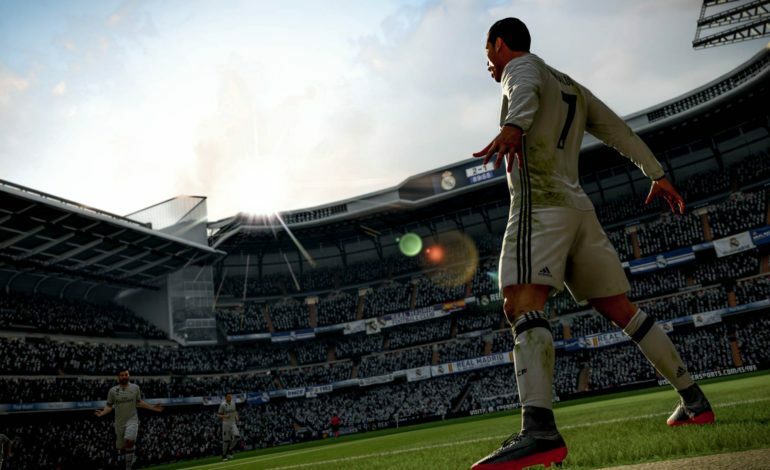 The Commission considers this fact to be worrying due to “the importance of the protection of minors and vulnerable players”, as they could “buy an advantage with real money without knowing what benefit it would be.” EA as a whole has refused to move from their position on loot boxes, and according to Belgium publication Metro, the company is now reportedly under a criminal investigation by the Brussels public prosecutor’s office. While the Belgium Gaming Commission reportedly wants EA to be sued, it remains to be seen whether or not the public prosecutor’s office will go forward with the lawsuit.